Dedicated to a free and independent press. Type Media Center is a non-profit journalism center dedicated to strengthening an independent and free press. 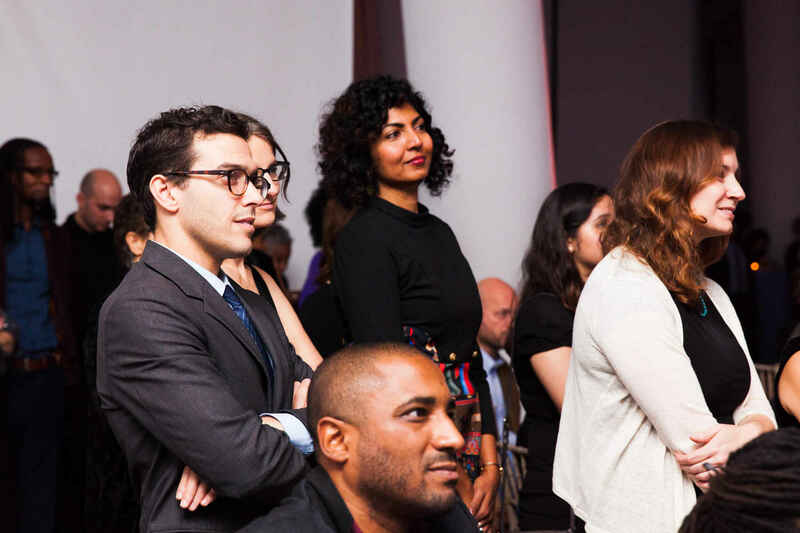 We emphasize rigorous reporting that holds the power accountable through our journalism fellowship program, investigative journalism project, non-fiction book imprint, and more. Facing unprecedented attacks on the press, we truly believe that the work we do is more vital than ever. If you have any questions, or would like other donation options, contact us at (212) 822-0252. To support your mission of independent, investigative reporting of under-reported stories. Very important work for the public good. Just out of college, not making very much, but doing what I can to help.